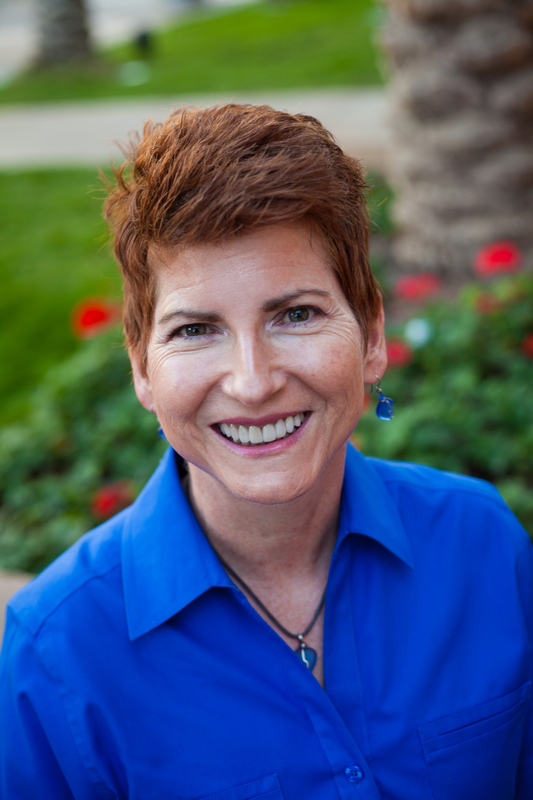 Lisa is the lead therapist at the MISS Foundation in Phoenix, AZ. Ten years ago when my Mother died, I felt she was “in” my body, her energy somehow taken up residence in the forms of strange aches and pains and many health related problems that I could barely begin to describe. 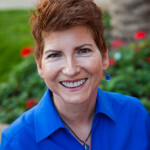 When I sought help from my Internal Medicine doctor, asking him for a referral to a counselor, he replied: “you don’t need counseling, your father needs social services!” This deflection by a kind and normally very compassionate physician sent me on my own journey towards healing, leading to advanced studies in yoga, yoga therapeutics, whole foods nutrition, and mental health counseling. I learned that very few traditionally trained clinicians were comfortable talking about death and dying, and those who were the most comfortable were often involved with what I call Ancient Wisdom, teachers of yoga and buddhism and meditation who were involved with the BIG questions of life – what I call the Existential Questions. There are no answers that make sense – we must make our own sense out of events that transform our lives and over which we have no control. Life, death, loss, suffering – none of us are spared. Without any type of preparation, we are rocked to our core, lost in our own suffering. So how do we find our way when we have no roadmap? What helped me was finding a compassionate presence; people I could talk to, cry with, feel with, who listened, truly listened. They did not judge me; they did not call me “mentally ill” or rush my grieving. They knew that suffering is part of being human, and profound grief is due to deep love. Deep love means deep pain; deep pain has no timetable. What helped me heal, and what helps me in life is knowing that a skilled counselor who knows how to provide a compassionate presence and walk with me by my side as I made sense out of my losses helps people get better. 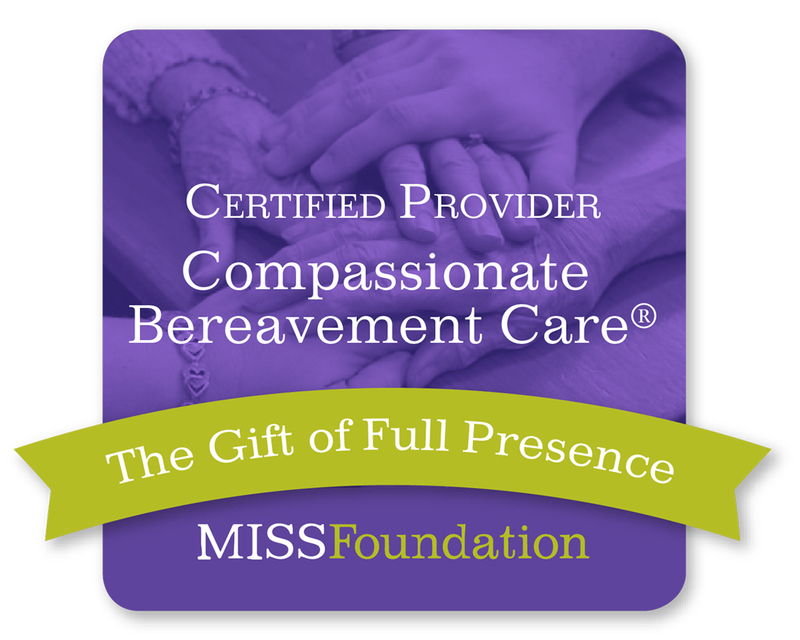 As a certified provider in Compassionate Bereavement Care, I’ve been trained in a model that views loss and grief as normal, healthy, and expected. And painful. And horrible. And heartbreaking, sad, lonely. I am prepared to sit with you as you cry, scream, shake, rail against God, the world, and anyone who tells you to get over it. If you find that other things in your life cause you pain and suffering, like overeating, undereating, insomnia, anxiety, digestive problems, I’m trained to help you with those other things, too. As a Certified Nutritionist, Yoga therapist, and mindfulness based counselor, I can help you feel better. I promise to sit with you, without judgment, and with love and compassion, as long as it takes. Contact me today.